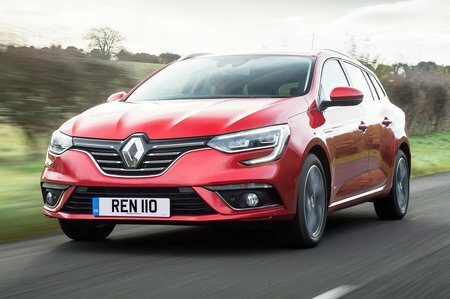 Renault Megane Sport Tourer Performance, Engine, Ride, Handling | What Car? 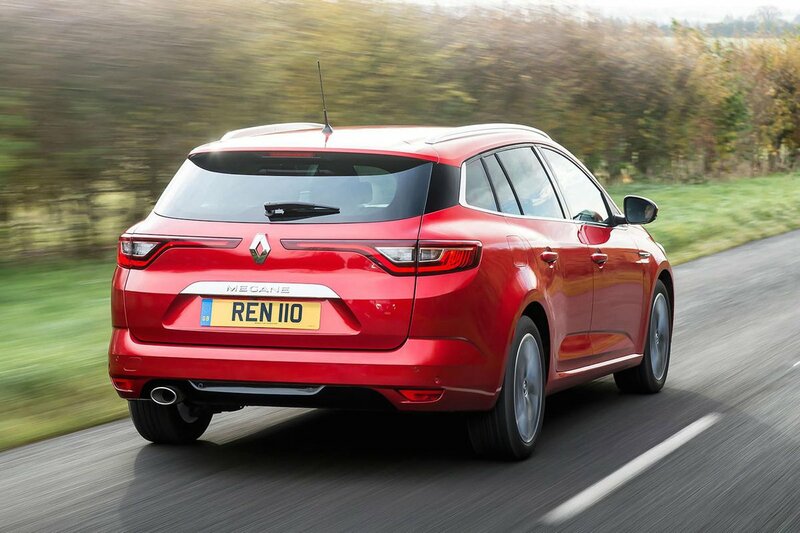 The Renault Megané Sport Tourer is currently available with four engines. The Nissan-Renault developed diesels are, like the petrol-engined cars, quiet from a cold start, and even on the move both units remain subdued, with grumbles only appearing if you rev the engine hard. The lower-powered diesel is flexible and powerful enough to haul this small estate around, although if you carry a full load you might find yourself shuffling through the slick six-speed manual to keep the momentum up. No such problems exist for the more powerful 1.6-litre diesel, which has enough lowdown grunt to make overtaking effortless. The 1.2-litre petrol unit is capable, too, while the Renaultsport tweaked 1.6-litre petrol engine is a hoot to drive, with its power always readily available and managed through its slick seven-speed dual-clutch automatic gearbox. On the road the Megané is soft and forgiving, although larger potholes will lead to sharp and sudden vibrations shimmering through the cabin, and uneven Tarmac can cause the car to wallow. This wallowing is actually less of a problem in the Renaultsport models, which are firmer, and, in the case of the four-wheel steered GT Nav, more agile, but it does mean they are more susceptible to poorly surfaced roads. Road and wind noise is well suppressed, with only the gentle whipping of air around the wing mirrors audible from the front seats. There is more road noise in the GT Nav, though, thanks to its bigger alloys and the sportier tyres fitted. The steering is light and direct, but those expecting much feedback will be left wanting. It’s not engaging, and lacks the fun factor that the Ford Focus and Seat Leon have in abundance.